Bright onion pink, orange reflex, good-lasting mousseux. Fine red forest berry note, a hint of cherries, delicate blossom honey, attractive bouquet. Elegant, elegant, fine ripe apple fruit, delicate pear, some biscuit, mineral touch on the finish, it sticks well, safe development potential. 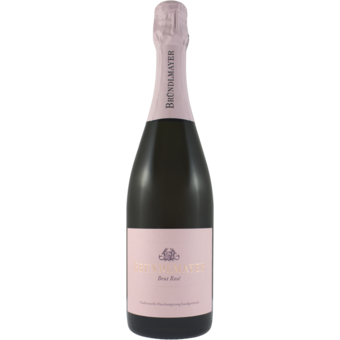 The intensely rosé colored NV Brut Rosé is a very delicate cuvée of Pinot Noir (40%), Zweigelt (30%) and St. Laurent (30%), whose parts were fermented separately in stainless steel and assembled only after malolactic fermentation had been done. The newest Lot (L 3655, disgorged in February 2017) is predominantly based on the 2014 vintage and opens with a complex, intensely fruity and yeasty bouquet of brioche, red berries and red skinned apples. Highly delicate and dry on the palate, this is a very elegant, perfectly balanced and beautifully aromatic Sekt with a clear, fresh and persistent finish. 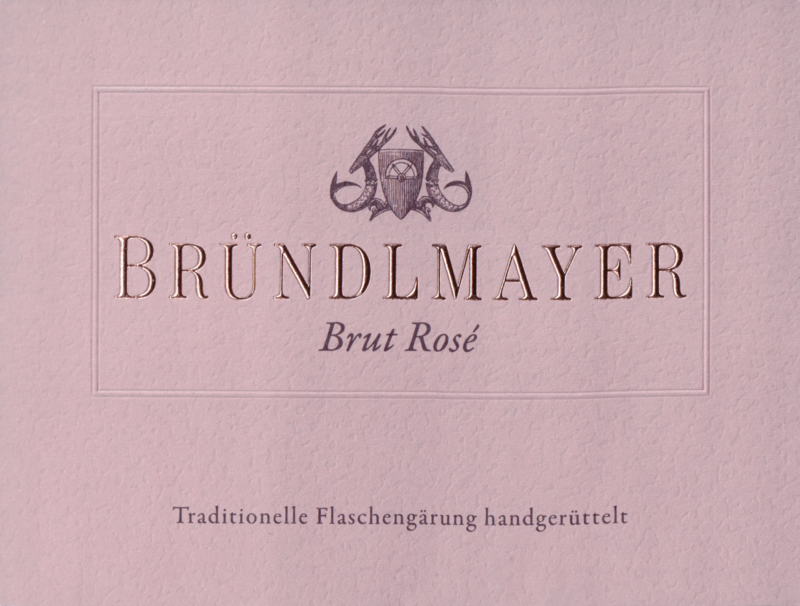 This is one of the finest Rosé sparklers I have ever tasted from Austria. Great for aperitif and with food thanks to its really dry and well-structured taste.